Welcome to the Lightning Returns: Final Fantasy XIII Walkthrough where our team of contributors will help you work through the game via a step-by-step tutorial. A Gamewise walkthrough aims to take you all the way through the game to 100% completion including unlockable quests and items. If you are stuck on something specific and are unable to find any answers in our Lightning Returns: Final Fantasy XIII Walkthrough then be sure to ask the Lightning Returns: Final Fantasy XIII Forum / Community for help and advice in the discussion box below and they will get back to you as soon as possible with an answer! Finally, if you have been playing Lightning Returns: Final Fantasy XIII and wish to help other users, feel free to sign up and start contributing! Lightning Returns: Final Fantasy XIII is a role-playing game developed and published by Square Enix for the PlayStation 3 and Xbox 360. It will be released on November 21, 2013 in Japan, on February 11, 2014 for North America and February 14, 2014 in Europe. 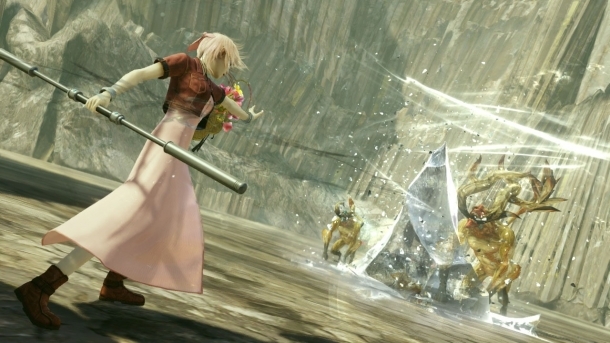 Lightning Returns is set to conclude the Final Fantasy XIII Lightning Saga. 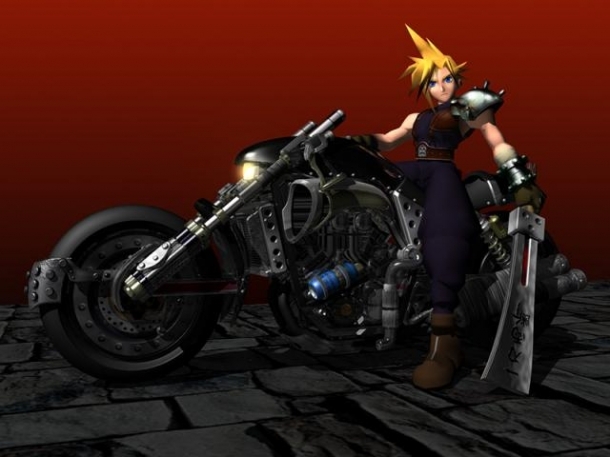 The game takes place in the new world of 'Novus Partus', contains new characters and will also feature a new version of the 'ATB' battle system, but Lightning will be the only playable character. 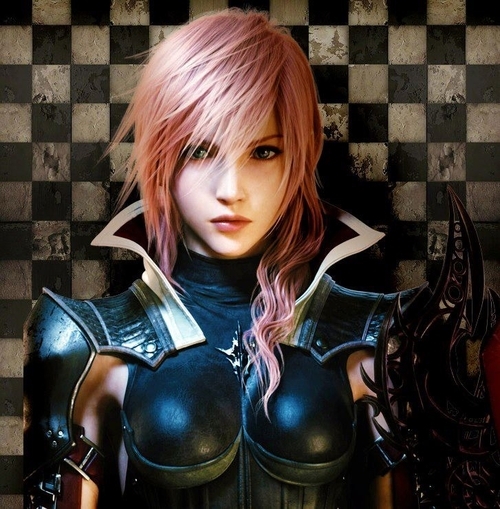 Unlike the previous two games of the saga, Final Fantasy XIII and Final Fantasy XIII-2, Lightning Returns is described as a world driven game, in which the players' choices and actions will affect the world around them. 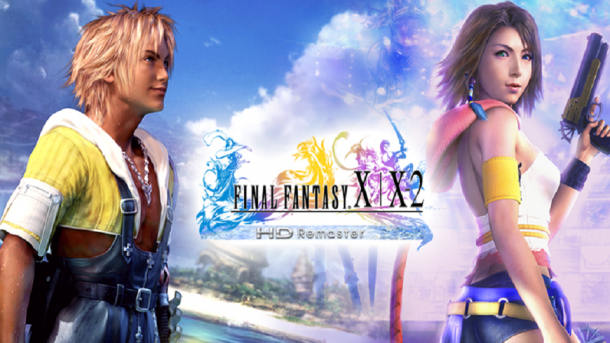 Why do they keep asking for FF Versus XIII ?. XIII-3 hasn't come out yet ! !